The revered British publication have released their Top 20 films of 2016. 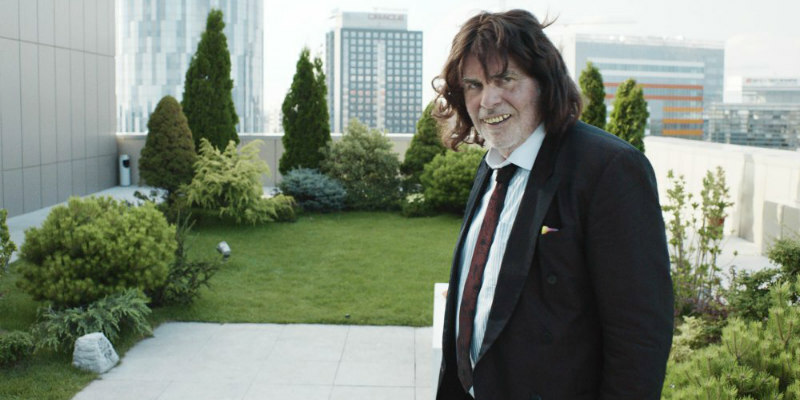 After topping Cahiers Du Cinema's Top 10 of 2016, director Marin Ade's widely acclaimed comic drama, Toni Erdmann, makes it a double with its appearance at the summit of the most prestigious annual poll of films - Sight & Sound's Top 20. Sight & Sound asked a total of 163 contributors to name their Top 5 films of 2016, with the final tally resulting in the list of 20 below.